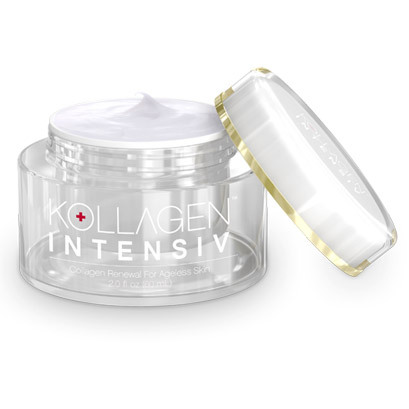 Rediscover the natural beauty of youthful-looking skin with Kollagen Intensiv® – an anti-wrinkle cream with retinol that's clinically proven to reduce the appearance of wrinkles by up to 354%! This nourishing anti-aging cream and daily moisturizer contains patented peptides that stimulate natural collagen. That helps keep you skin looking younger – naturally – without expensive collagen injections that can run $750-$2,800+ per year. 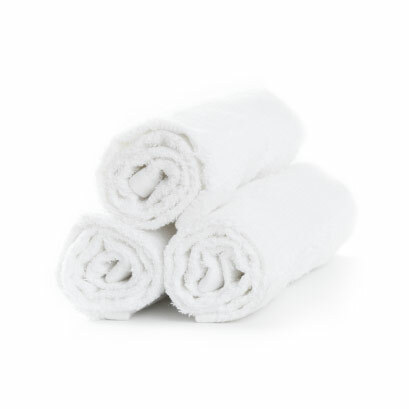 And you won't need multiple expensive creams for day and night care. Simply apply this luxurious anti-aging formula twice daily, after morning and evening cleansing, and you're done! Kollagen Intensiv 2oz Diamond Package $289.95 That's Only $48/Month!